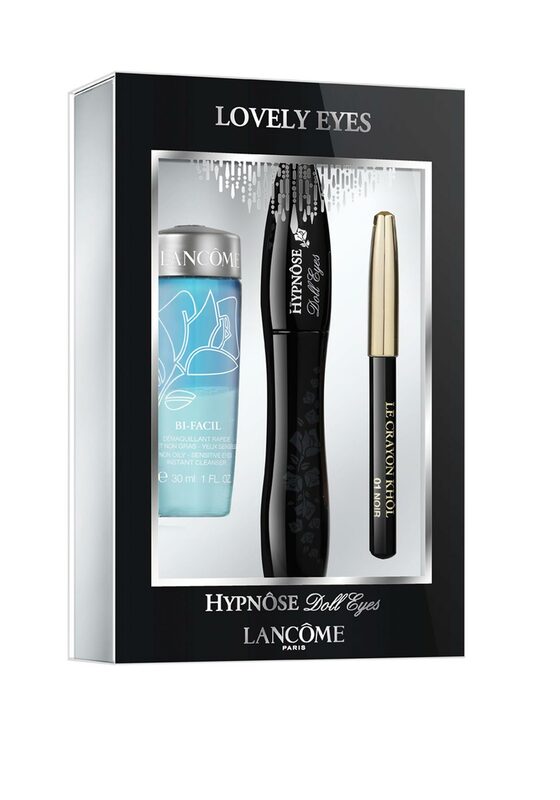 Lancome Hypnose Doll Eyes mascara will turn lashes into a doll-eyed look. The mascara evenly coats lashes without weighing them down. 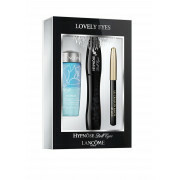 The must have mascara creates beautiful lashes that look extended and lifted.